Boys Hip Hop Classes will begin Thursday, Jan 4th. Each Class will be $25 per month. 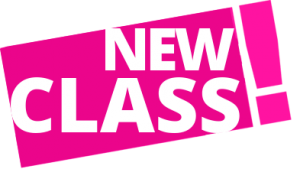 Click on the registration tab to register for classes!